“This is a potential risk that is very hard for them to quantify depending on what happens," Howes said about the businesses trying to figure out what threat Line 5 issues might post for them. Daniel Howes, ​Detroit News business columnist, joined Stateside to give his take on the situation. 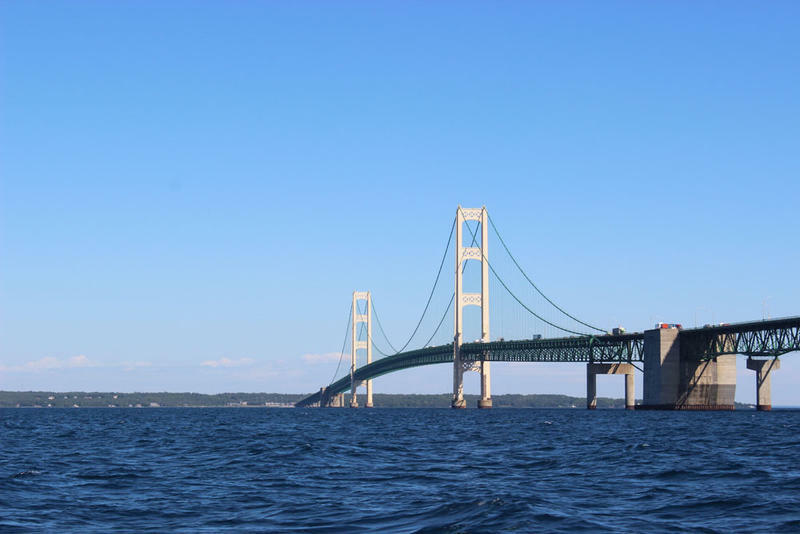 Howes said that the line has been there longer than “the bridge has gone over the Straits of Mackinac,” and engineering has changed in the last 60 years. Not only are there questions about what might replace the line, but also questions of how it will be addressed. “This is a very complicated thing that has major implications potentially, not just for the environment, but for the business community, for a lot of people who work in these businesses in the state, and for the quality of life that we have here,” Howes said. Howes sees this potentially impacting many sectors of Michigan’s economy, including tourism, transportation, and the refineries. In full disclosure, Enbridge Energy is a financial supporter of Michigan Radio. 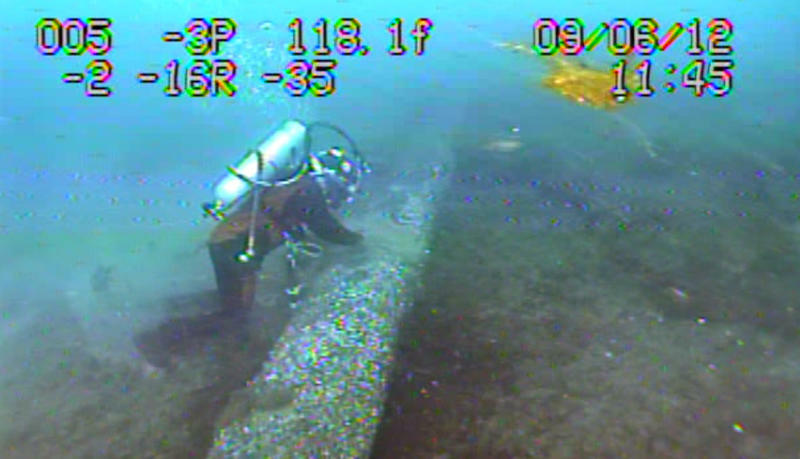 Enbridge Energy reported today that damage to anti-corrosion coating on Line 5 occurred in 2014, but the company never told the state. The reason? Enbridge engineers who found the damage never told higher-ups about it. They said the pipeline was safe, so there was no reason. 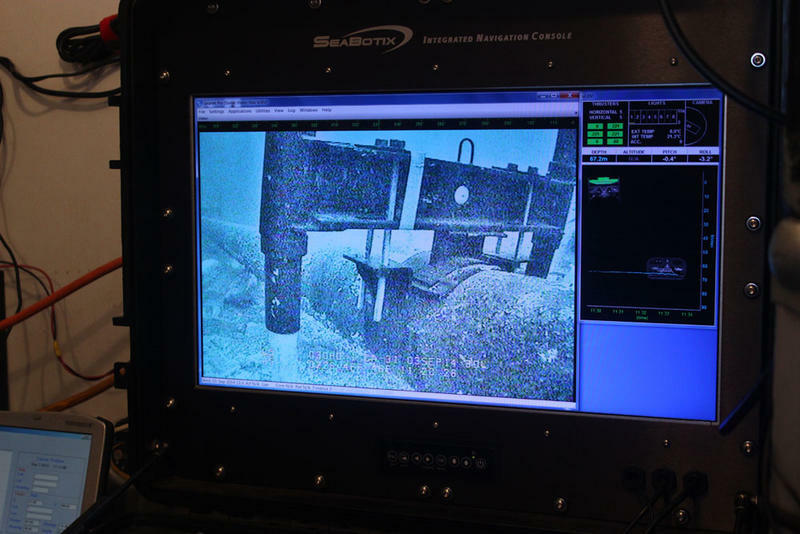 But state officials say this is one more instance of Enbridge not sharing information about the line that carries oil and gas beneath the environmentally sensitive Straits of Mackinac.